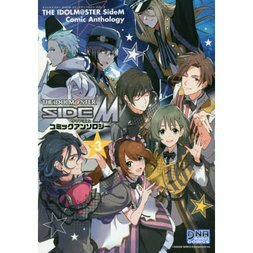 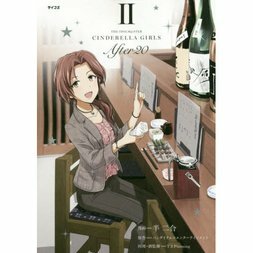 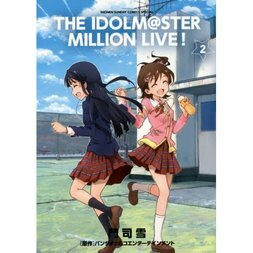 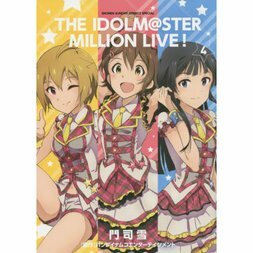 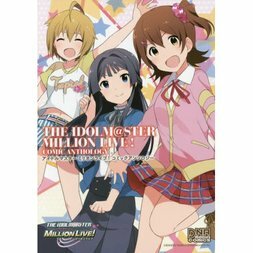 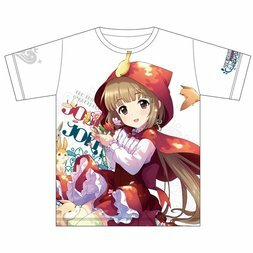 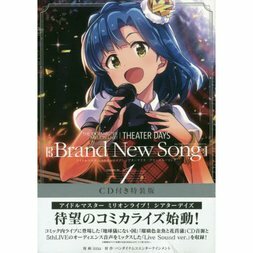 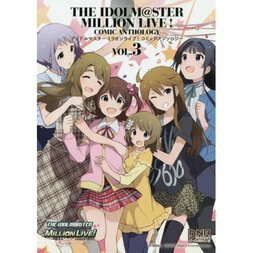 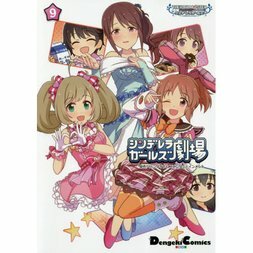 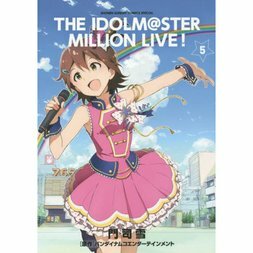 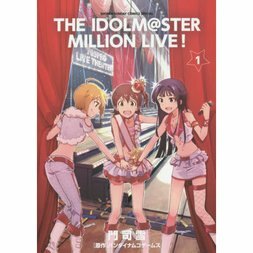 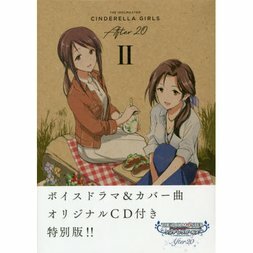 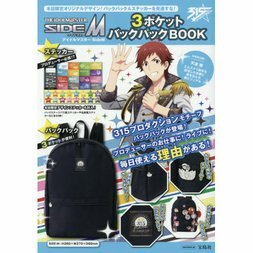 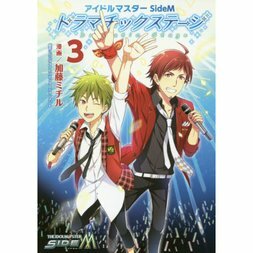 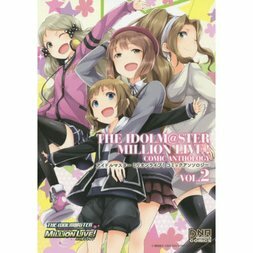 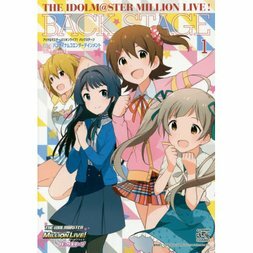 THE IDOLM@STER has become one of the most popular raising simulation and rhythm video games out there. 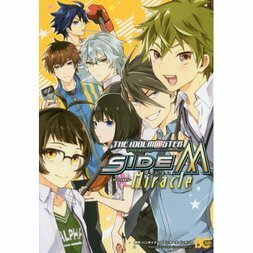 It was created by Bandai Namco Games, and its first release was in 2005 as an arcade game directed by Akihiro Ishihara. 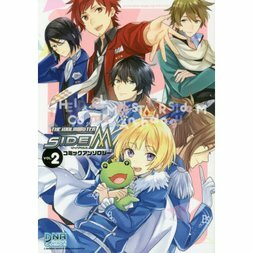 In addition to its manga and anime adaptations, the series’ various ports, sequels, and spin-offs can now be found on everything from Nintendo DS, PlayStation 4, and Xbox 360, to Android and iOS! 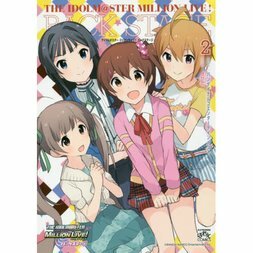 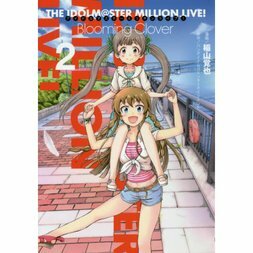 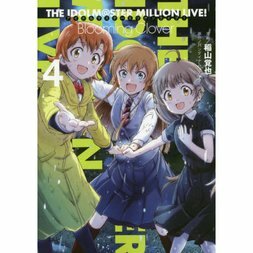 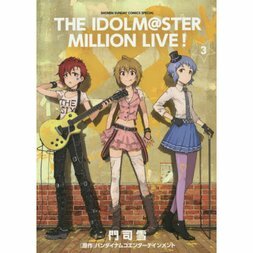 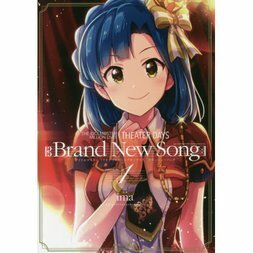 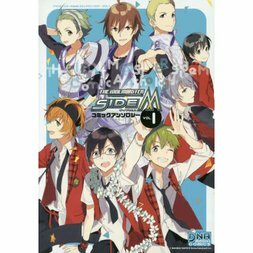 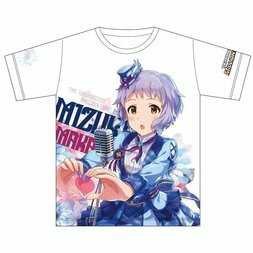 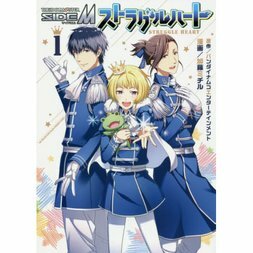 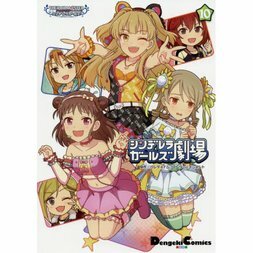 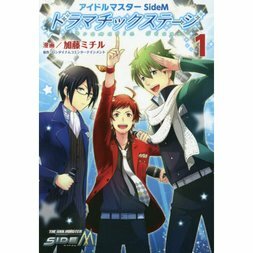 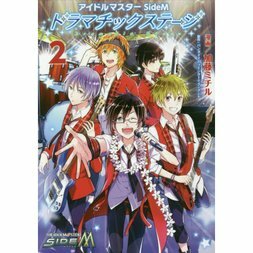 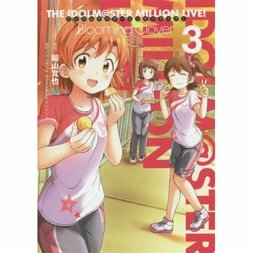 Its bright cast of characters want nothing more than to become top idols, and the player takes on the role of their producer, training their idol to reach their full potential.